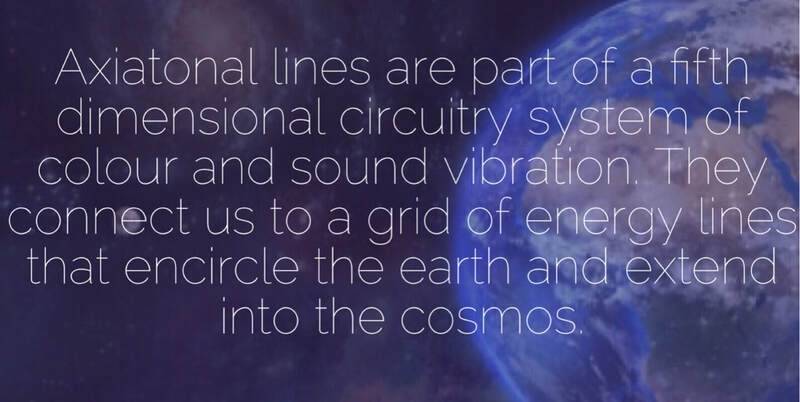 The Reconnection is a once-in-a-lifetime attunement which re-aligns the body’s meridians and axiatonal lines to a grid of energy lines that encircle the earth and extend into the universe, thus linking the energy channels of the microcosmos and macrocosmos. Using a precise combination of lines and points which are activated via the reconnective frequencies, it provides the structure for the individual to re-connect to a higher innate intelligence that permeates the universe. On an energetic level, this process creates the opportunity for our physical body to receive a vast increase in the information and frequencies available for improving physiological functions, mental clarity and extra-sensory awareness. It can be a profound and transformative experience for those who are ready to align with a greater sense of purpose, often leading to the discovery or development of new talents and skills, increased intuition, synchronicity, inspiration and more physical energy. Many people report accelerated progress in their lives during the first 6-12 months, in which there is a noticeable period of spiritual growth and expansion of consciousness, followed by more gradual and consistent life progress. “Reconnection” has different levels of significance, all of which are relevant. On a physical and energetic level it refers to a greater state of coherence within the DNA structuring allowing for a more expansive and rapid exchange of information. 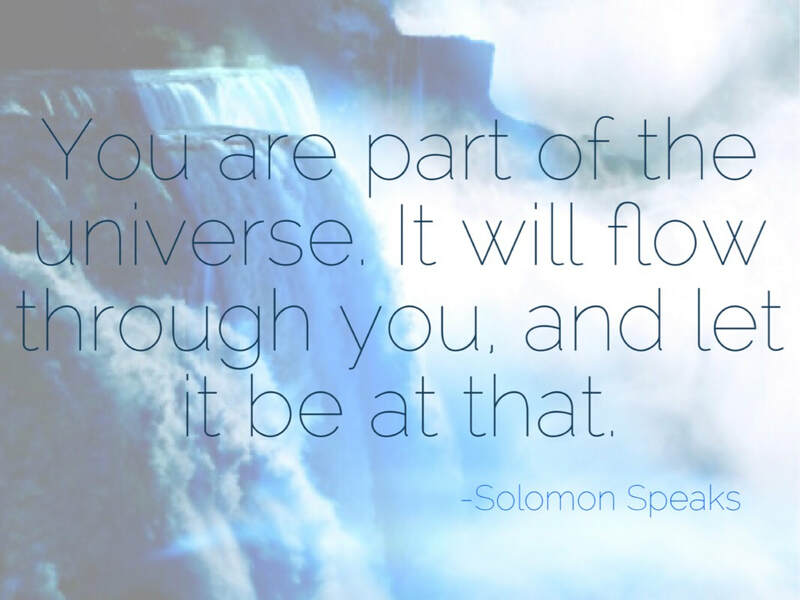 On a spiritual level it is experienced as a reconnection to our Higher Self and the Intelligence of the Universe, as well as reconnecting us in our role as individual facets of a collective spiritual evolution, operating in synchronicity through a stronger connection to universal wisdom. If we can accept the ancient spiritual premise that “All is One”, which finds a modern correspondence in the concept of “quantum entanglement”, then the Reconnection becomes a means by which we overcome the limitations imposed by our perceptions of separation and duality. The vast, intelligent design of the universe, which is biased towards balance and harmony, is reflected in the innate intelligence of our physical bodies and all living cells. The Reconnection is a catalyst for facilitating the expression of our perfect essence in daily life. The Reconnection is carried out in 2 sessions on consecutive days (or up to a maximum of 72 hours between sessions). Axiatonal lines are part of a fifth dimensional circuitry system of colour and sound vibration that control the renewing functions of the body. When fully activated they extend from the physical body, connecting it to a cosmic grid of light that extends into the Universe and allowing for the influx of energy and information from the Oversoul. On a practical level, this may translate as profound healing on a cellular level, an increase in intuition and synchronicity, enhanced awareness, and a constant sense of deep peace. Although the effects may vary between individuals, a common theme is present: the feeling of a greater connection and knowingness. The Reconnection can bring about profound healing on many levels, but more than that, it is an evolutionary leap that helps align us with our life purpose. This in turn is an important contribution to the evolution of humanity into more advanced levels of consciousness, harmony and unity.